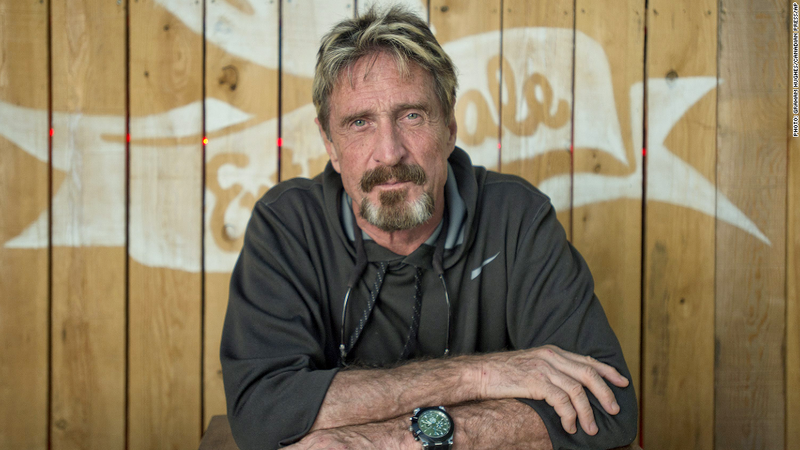 Amidst numerous crypto exchange hacks, John McAfee has partnered with hardware wallet company Bitfi to launch what he boldly claims to be an unhackable wallet. The man famous for his self-titled anti-virus software has in recent days become a blockchain and cryptocurrency campaigner, is now setting his footsteps in the crypto community with this wallet. Although the claim might be bold, there is no one better suited to make such an impressive crypto wallet than the man who developed anti-virus software designed to tackle cybercrime. The new wallet will additionally accommodate many of the popular cryptocurrencies including Monero (XMR) which has not made the cut to be in a hardware wallet until now. safer than in any bank vault on earth and even though it is a sophisticated instrument, operating it is as easy as using an ATM machine. Without the need for any technical skills or knowledge, this wallet gives you the most cutting-edge security option. The team adds that as they continue to increase their support for additional cryptocurrencies and crypto assets, they will automatically be added to the wallet. 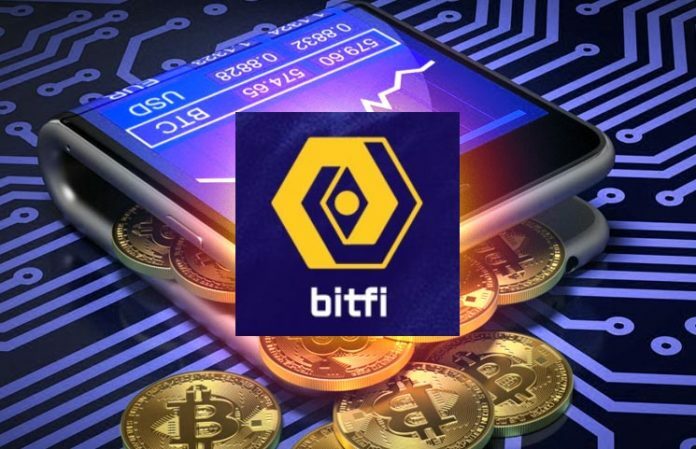 The Bitfi wallet will allow you to check balances and quickly switch from one cryptocurrency to another allowing the user to make the best out of the market. One of the main ways the team has made the wallet unhackable is ensuring the user does not have to make application installations or downloads. This ensures that the software is never interfered with through phishing schemes. Once there is an application update, the software will automatically download and install itself. This will ensure that the user always has the latest updates from the company all while ensuring that their cryptocurrency is perfectly safe. Another important feature is its irretrievable private key. This comes into play if the wallet is ever stolen or lost, taken apart and forensically analyzed. Other security measures include an open-source Bitfi algorithm that calculates the private key with a powerful onboard CPU from the user’s own unique secret phrase. All these measures have ensured that this wallet is safer than any other wallet in the market and it proves that John McAfee deserves to be in the crypto industry. His contribution to the Bitfi team can be seen with the complicated security measures deployed in the new wallet. As for Bitfi, the global payments technology company working to enable businesses and consumers to take part in the digital currency economy, its place in the industry is starting to shape up. This means that the security is very strong and the chances of exploiting it are very less. I got to know something new from this article.